Bout of Books wrapped up on Sunday, and I'm finally getting a few minutes to share the results. I ended up sick most of the weekend. Despite being a bit miserable, I was able to get in a bit more reading over the weekend because I really didn't feel like moving around much. During the week, I was able to finish two books (The Dragon of the Month Club by Iain Reading and Thrice the Brinded Cat Hath Mew'd by Alan Bradley) and made it about half-way through another (Holidays on Ice by David Sedaris). In addition, I was able to start a new audiobook of Etiquette and Espionage by Gail Carriger. I didn't finish as many books as I had hoped, but I was still able to get in some good reading. I will take it! In other news, I am going to jump in on the Winter's Respite Readathon. 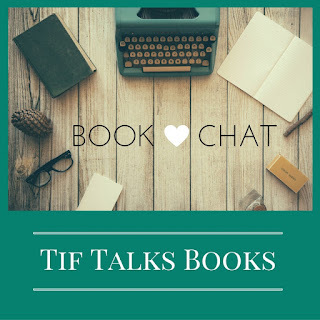 This readathon actually started at the beginning of the month and will run throughout the entire month of January. Therefore, I am going to be tracking everything since the beginning of the month. My original goal for the month was to read 5 books. Currently, I have completed 4. Therefore, I'm going to bump that number to 7 for my goal of this event. I am going to read as I please for the rest of the month. This could mean that I will dabble in some comics or I may dive back into a bit of Sherlock Holmes. We will see where my mood takes me! 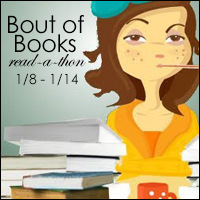 YOUR TURN: Did you participate in Bout of Books? 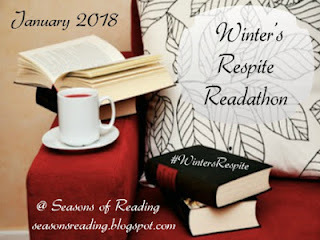 Are you participating in Winter's Respite? 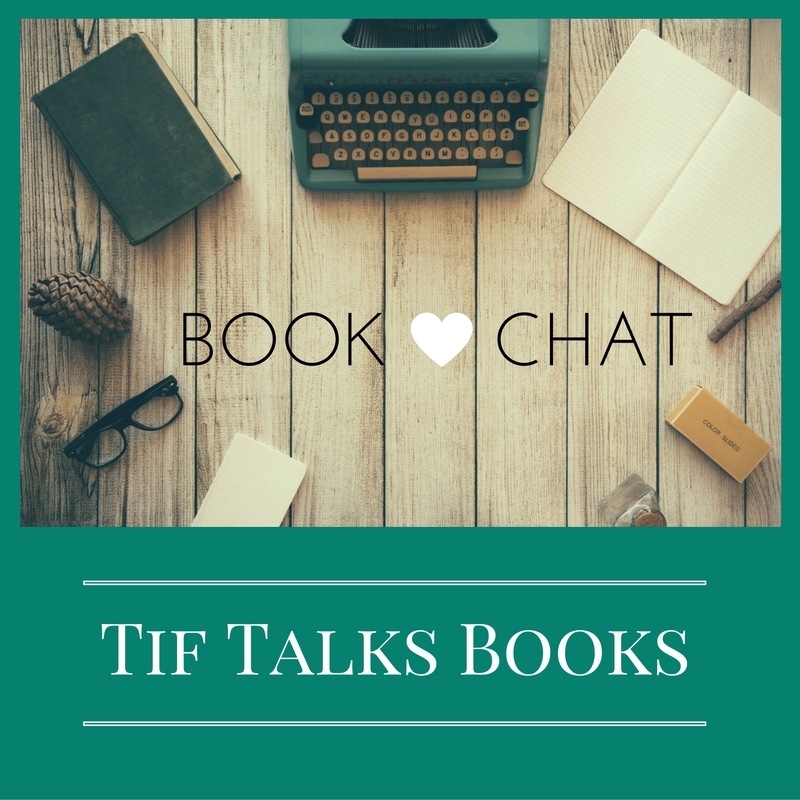 Tell me how your reading is going so far this year! Sorry you got sick. I’ve managed to avoid getting sick so far this season. Fingers crossed I can keep managing it. Good luck with the rest of the month. You can totally read three more books!